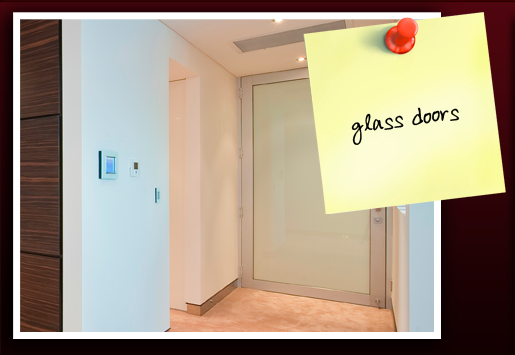 Internal or external glazed doors will be glazed by Hartley Glass with the correct thickness of glass for safety and privacy. 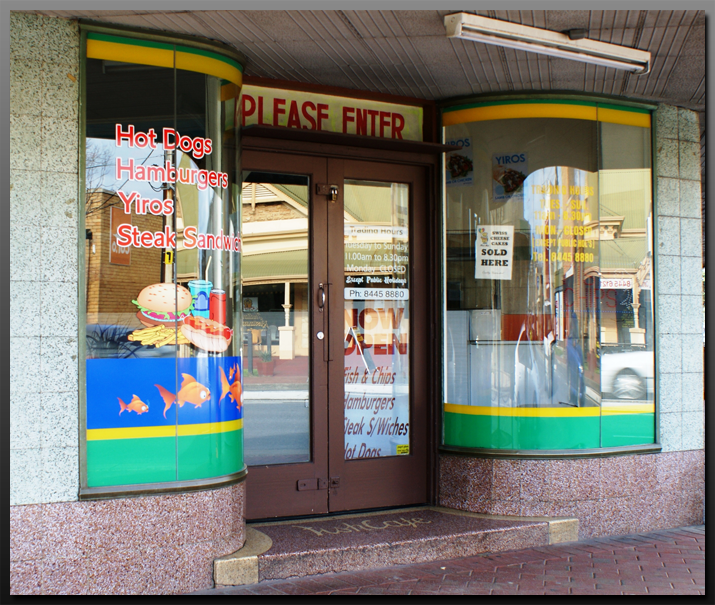 Have your glass door repaired to Australian Standards by Hartley Glass or consider replacing a solid door with some panels of glass to permit Adelaide’s sunshine to enhance your premises. 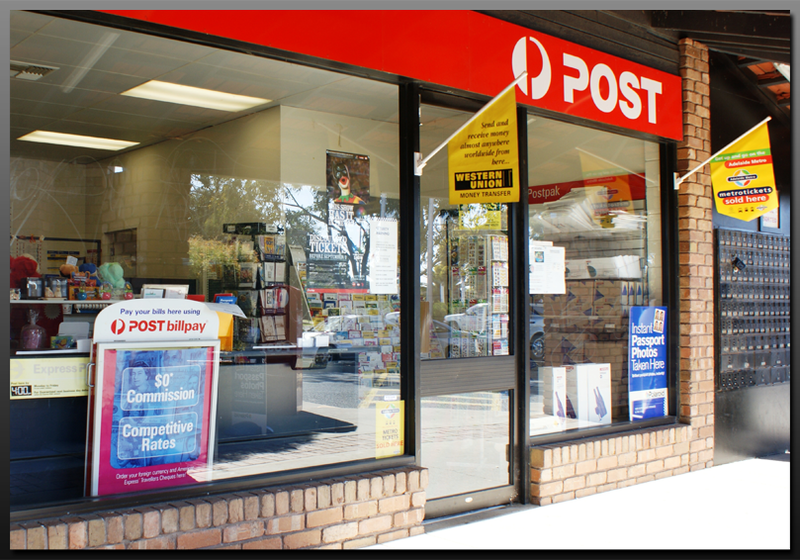 Leadlights can be designed or matched for your door glass and sidelights by our experienced leadlight artisan who is based at Port Adelaide Glass.